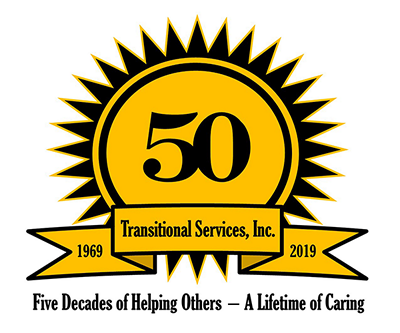 Transitional Services, Inc. is proud to celebrate 50 years of serving individuals with mental disabilities throughout Allegheny County. Transitional Services, Inc. (TSI) embraces a person-centered approach to service delivery. 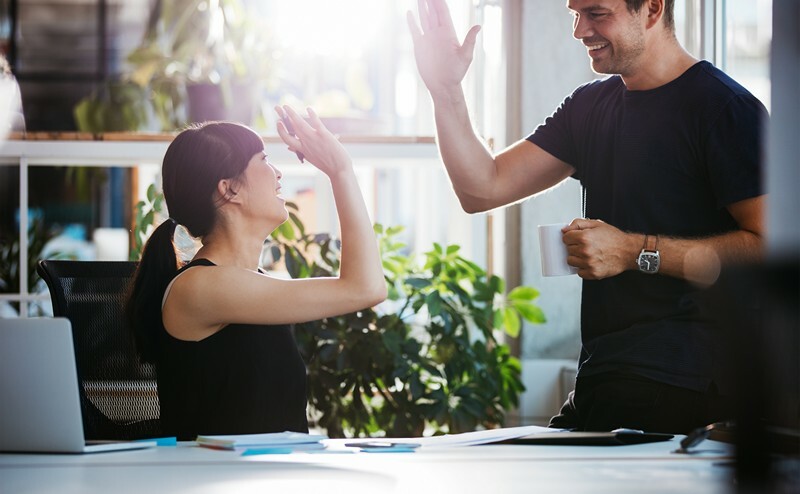 Using the Psychiatric Rehabilitation Approach and Everyday Lives Philosophy, staff assists individuals with the identification of personal strengths, skill building and empowerment. The goal of these efforts is to enable the individual to achieve role recovery--that is, defining and resuming life on their terms. The development of natural supports is also an important focus. TSI is an innovative human services organization transitioning people with mental disabilities (psychiatric and intellectual) into the community. Since its incorporation in 1969, TSI has offered eligible adults the housing and supports services necessary to live successfully in the community. TSI serves more than 400 individuals each year throughout Allegheny County. Individuals are referred for admission to TSI's programs through the Allegheny County Department of Human Services by other service providers, including service coordinators, therapists and/or hospital social workers. An individual must already be in the service system in order to be considered for admission to TSI's residential programs. Please call the Department of Human Services for more information: 412-350-5701. To learn about the referral process, click here. TSI's Permanent Supportive Housing Program can be a Direct Referral. For information about PSH, click here. TSI partners with individual and others who are important to them to make it possible for each client to have a life in the community among family and friends. We will work to foster respectful, trusting and satisfying relationships. We will respect the right of the client to choose the services and supports they need and want to enable them to have a living environment which is decent, safe and permanent. TSI uses the Psychiatric Rehabilitation philosophy to provide services to individual with psychiatric disabilities. We will enable individuals to get and keep their chosen living, learning, working and socializing goals by helping them to gain skills and access needed services and supports. We will work in partnership with individuals to support mental health recovery, foster autonomy and empowerment, and encourage the development of friendships and supports in the community. Assist Transitional Services to achieve its goal of helping people with mental disabilities to achieve quality lives. TSI accepts online donations through PayPal. We appreciate your contribution. Transitional Services, Inc. provides an array of housing and support services in Allegheny County designed to meet the needs and preferences of individuals who have psychiatric or intellectual disabilities. TSI has several different types of residential programs and services for persons with mental disabilities. Transitional Services, Inc. has been helping people with mental disabilities achieve quality lives for over 40 years. Our outstanding record of achievement throughout Allegheny County provides a perfect career choice for dedicated professionals committed to working with individuals with mental disabilities (psychiatric and intellectual).